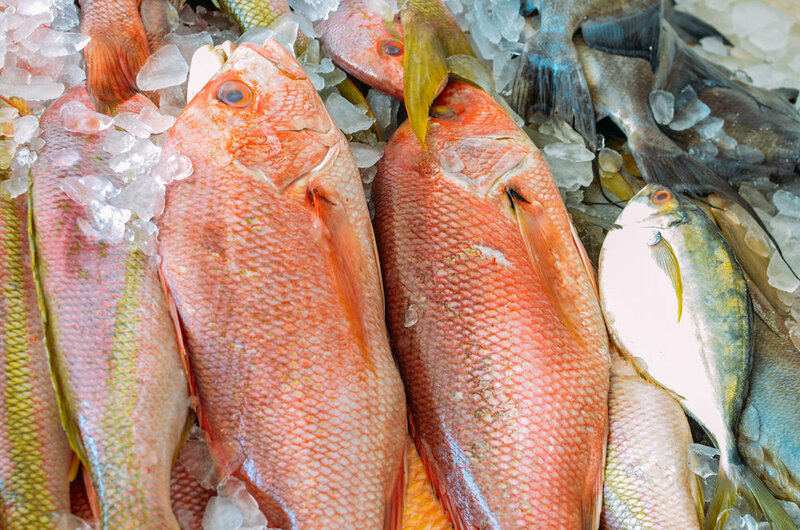 Our coast is changing, and Louisiana's seafood industry is changing too. Land loss, commodity prices, and coastal restoration and protection projects all affect how members of the industry do their jobs. The challenges are great, and they can't be met simply by relying on the resilience of individual entrepreneurs. At the same time, these men and women are innovators. For generations they have built successful businesses and supported their families and communities. 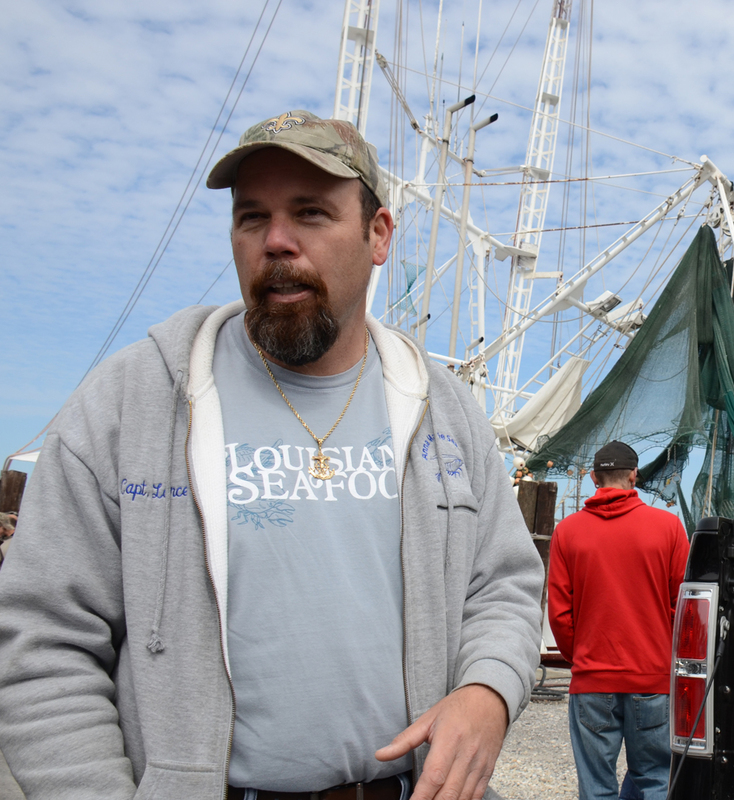 Louisiana's Seafood Future (LSF) aims to support this tradition. 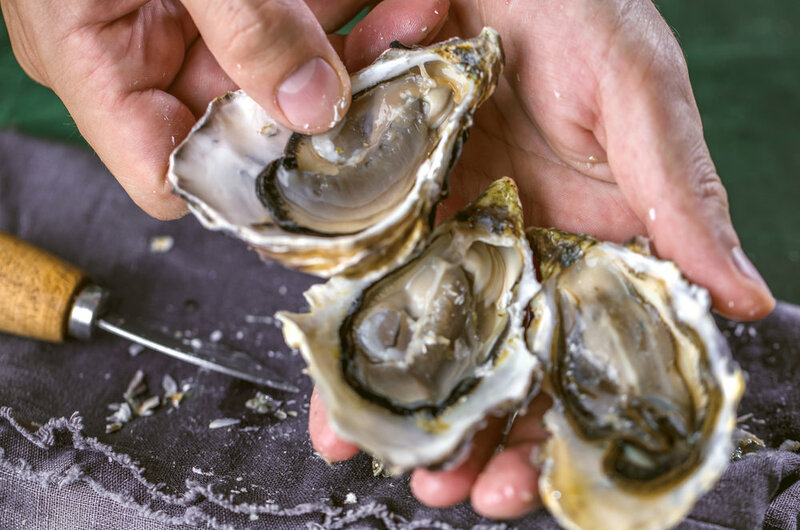 To highlight adaptation strategies created by those most affected by changes in the seafood industry—the shrimpers, crabbers, oyster fishers, finfishers, dockworkers, and processors—who are at the heart of our coastal economy and culture. Copyright © 2019 Louisiana’s Seafood Future. All Rights Reserved.